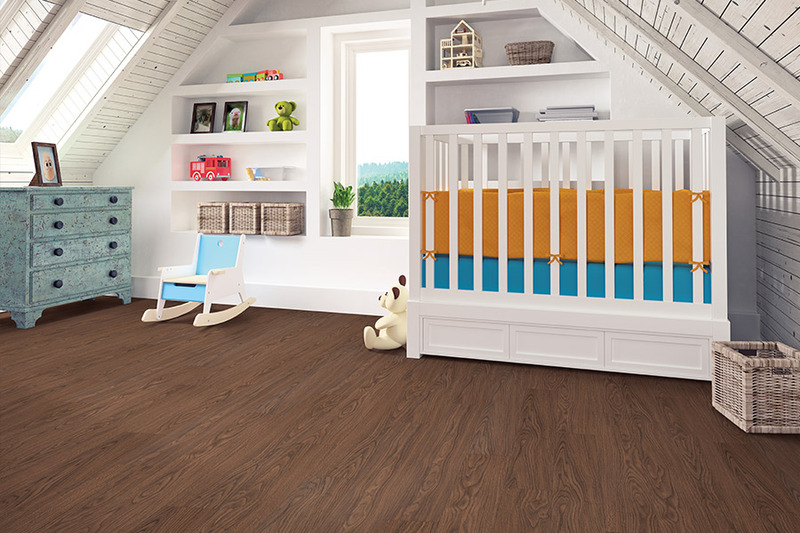 If you’re in the market for a new floor covering for your home, chances are luxury vinyl flooring has come up a time or two. 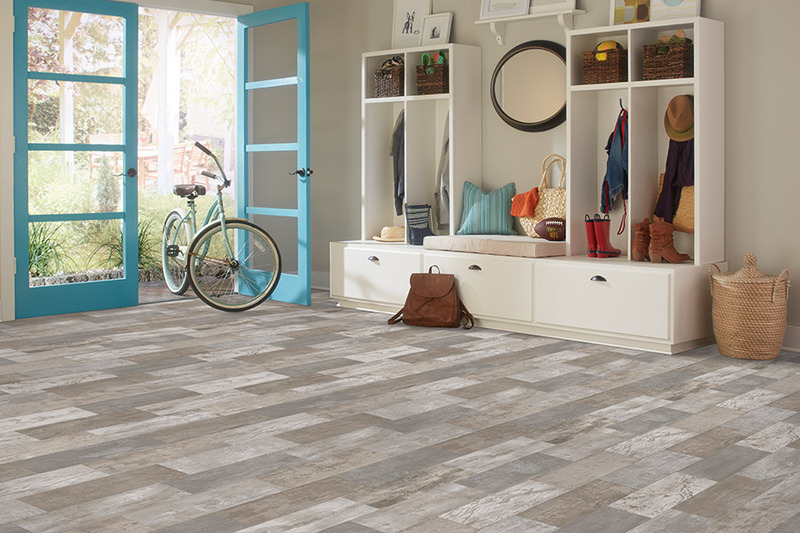 As one of the most popular materials in the flooring market, there are several reasons for this. One is the immense design flexibility you have with this material. Another is the fact that it’s incredibly easy to maintain and take care of, especially in busy homes. Carpet Mill USA proudly offers this type of flooring, along with many others. 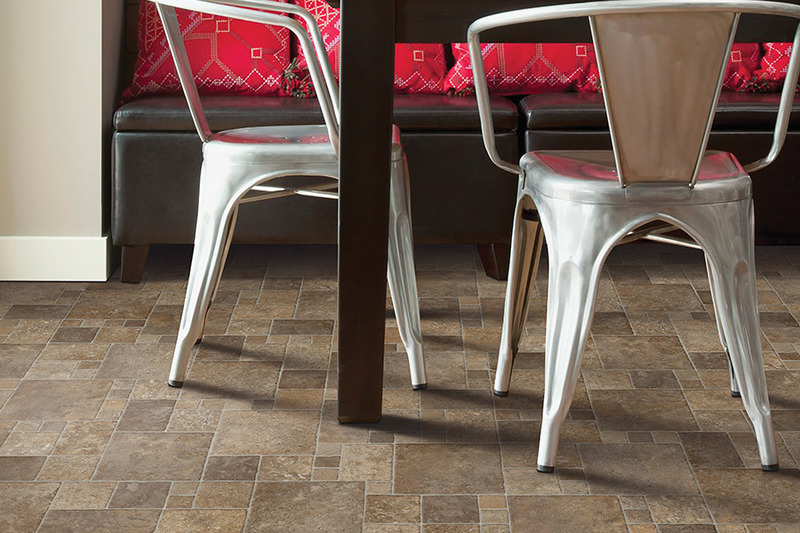 Our goal is to find the floor covering that matches your specific needs, no matter what they are. Whether you want something with a natural look, or something with a bit more artistic flair, we can help you find just what you’re looking for. We invite you to visit us at our Lebanon, NH showroom at your convenience. From there, we service the areas of Lebanon, Hanover, New London, and Grafton, NH, as well as Woodstock, VT. We look forward to service you as well. 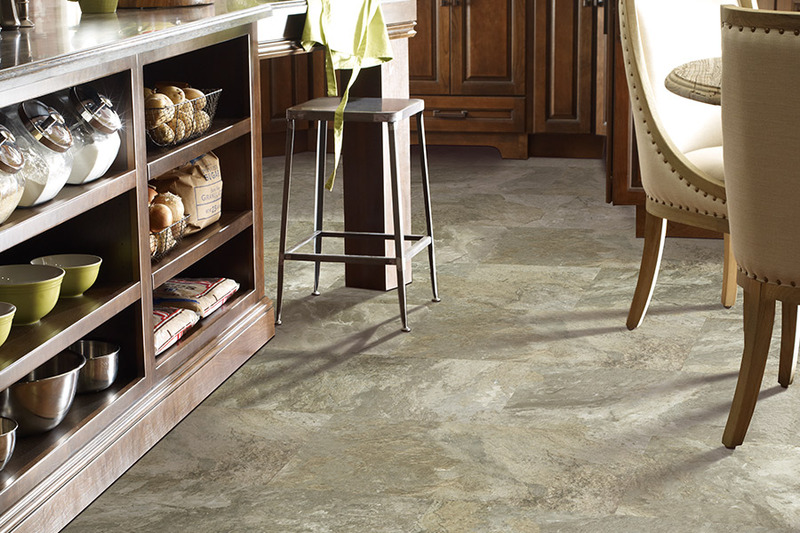 You are very likely to find just the look you want for your home in luxury vinyl flooring. Because the designs vary so widely, you are free to choose a product that closely resembles all natural products such as solid hardwood flooring, natural stone, ceramic and porcelain tile, or you can go with something a bit more decorative, such as patterns, solid color designs, and so much more. 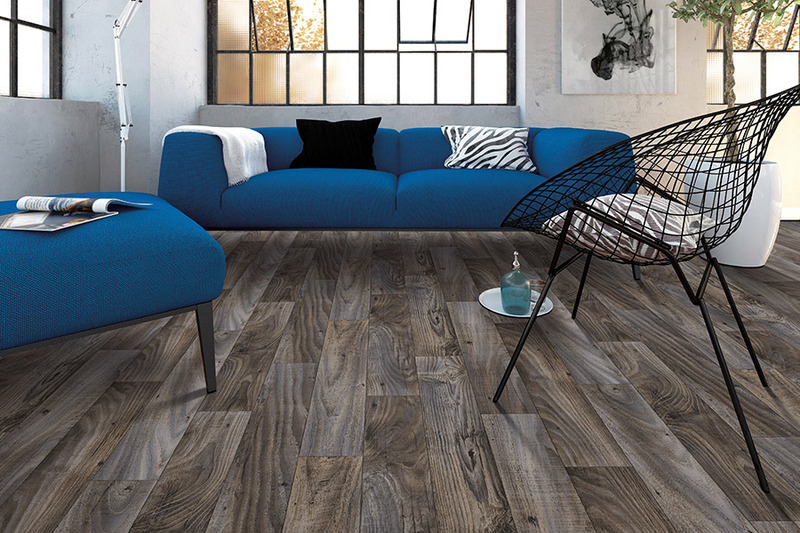 You’ve probably heard the old cliché, “it’s what’s inside that counts” and that’s just as true with luxury vinyl flooring. 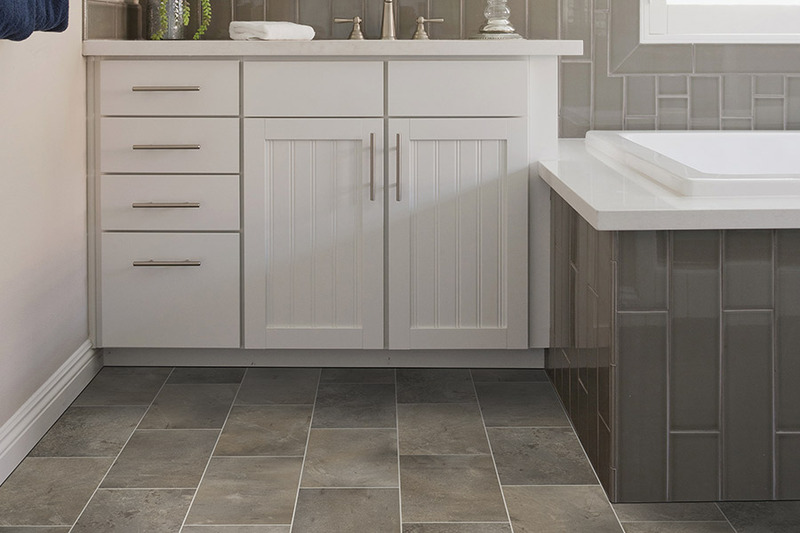 No matter whether you choose tiles, planks or sheet vinyl, the fact is you’re getting quality materials, manufactured to a specific set of qualifications, that are sure to meet all your needs. Be sure to pay close attention to the top protective layer, however. The thicker this particular layer is, the more protection against scuffs, scratches, and dents you will have for years to come. Sweeping and mopping your floors every day will help keep them looking like brand new. Should you find yourself with tougher messes to clean up, be sure to consult your manufacturer or installer for advice on which chemical cleaners are best to use. However, you will never have to worry about waxing these floors. Thanks to the top layer, the shine you see when your flooring is installed will stay with you for quite a long time.